Michael Patrick Freeman - 1st Priority Mortgage, Inc. Working in the Real Estate industry for nearly 10 years, Mike has a complete understanding of the home buying process. He is dedicated to helping make your transaction as stress free and easy as possible. Mike Is a big believer in listening to the wants and needs of his customers then explaining all options available. 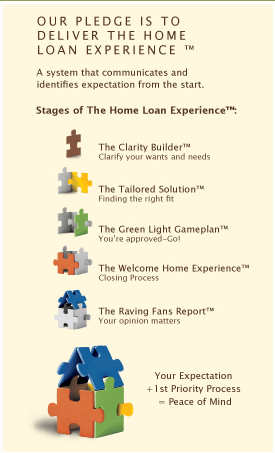 You will know the pluses and minuses of each loan program so that you can make an informed decision regarding your home financing choices. Mike strives to keep all parties informed throughout the loan process, and he is always available to answer your questions or concerns.